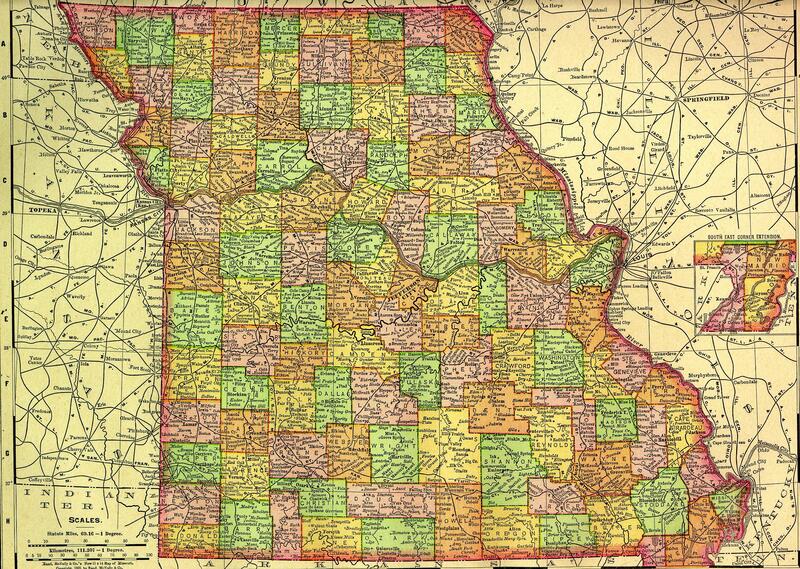 Missouri was formed as a state on August 10, 1821. The capital of Missouri is Jefferson City. The largest city is Kansas City. The links directory provides suggestions for a variety of websites to assist in your family history and genealogy research. Civil War: Missouri's Oldest Confederate Re-enactement Unit-3rd Missouri Infantry, C.S.A. Civil War: U.S. Civil War Regimental Histories in the Library of Congress-Missouri, C.S.A. Civil War: U.S. Civil War Regimental Histories in the Library of Congress-Missouri, U.S.A.